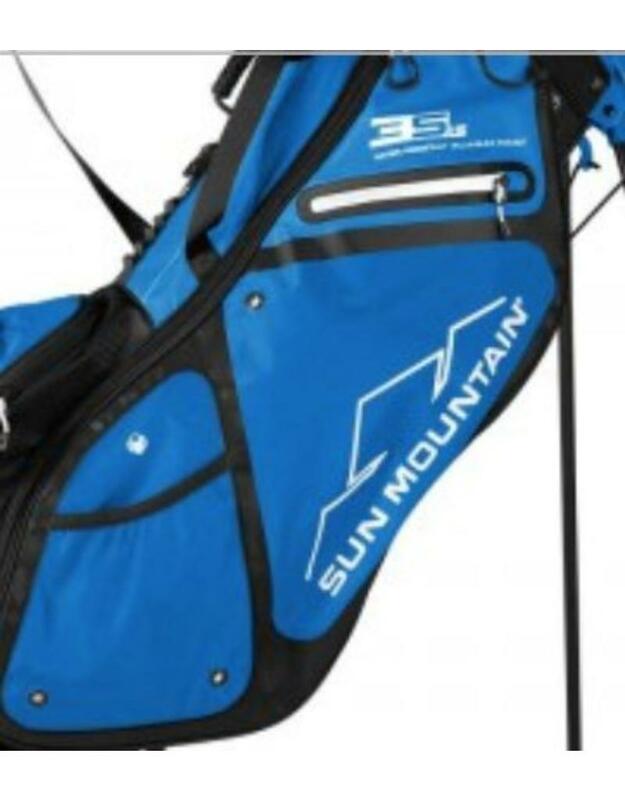 The 3.5 LS weighs 3.5 pounds and is designed for the golfer who loves Sun Mountain’s hugely popular 2Five but wants a few more features. 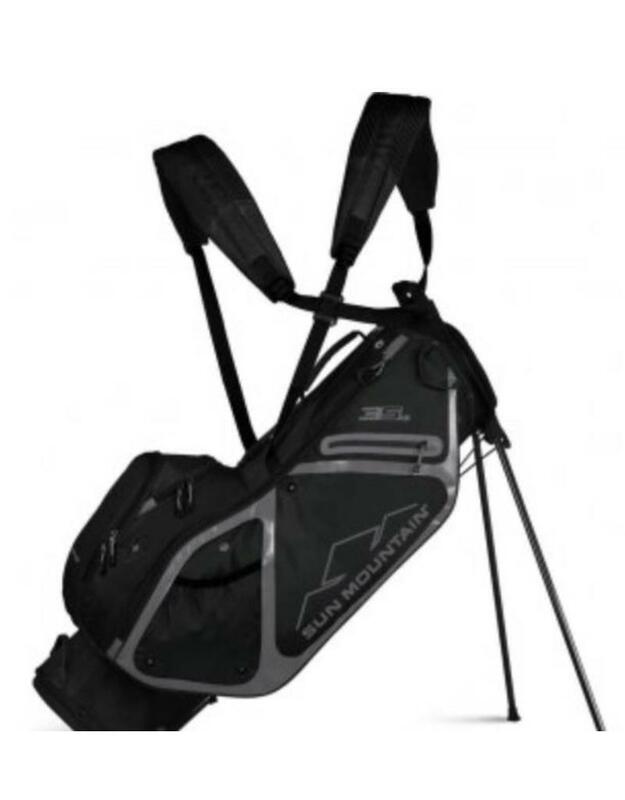 Like the 2Five, the 3.5 LS is constructed with lightweight nylon fabric, high-strength-to-weight plastic and carbon fiber legs. 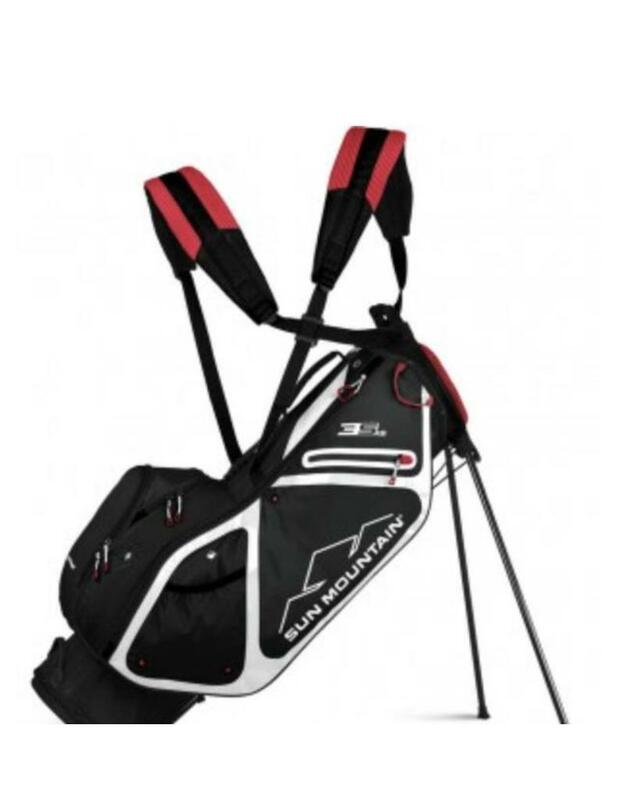 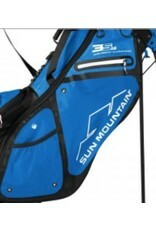 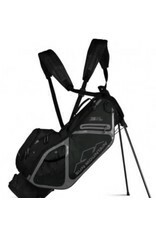 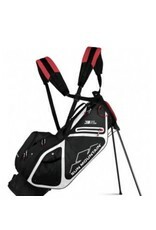 Adding a pound allowed Sun Mountain to use a thicker strap, a more cushioned hip pad and to add several more pockets.